Original Oils by Lambertville artist Gordon Haas. 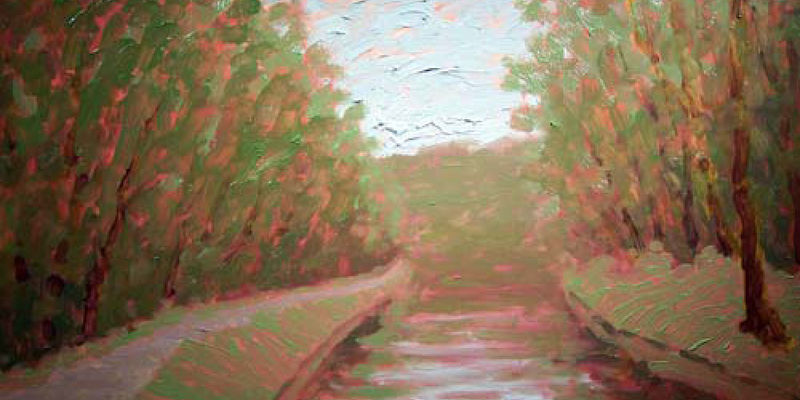 Beautiful expressive scenes from the Delaware River Valley and Europe. 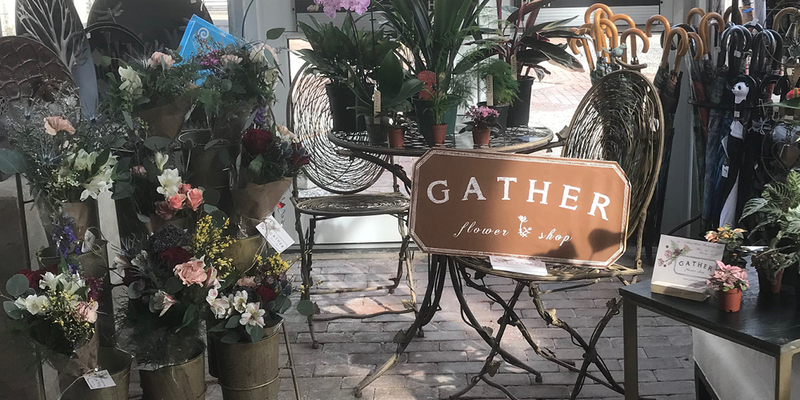 Pop-up Floral Shop by Gather from Frenchtown, NJ. Choose from pretty, artsy and moody bouquets, unusual plants from tiny to tall priced so well you'll want to take them all! Feb 10-24.